Have you ever wanted to record or capture an image that was being displayed on your computer screen? You can take a photograph of your computer with a separate device, but that is hardly efficient, especially when there are so many programs and procedures that come already installed in PC and Mac computers to perform those functions. Historically, the Print Screen button was first used on older personal computers. It did exactly what its name entails, and if your computer was connected to a printer it would produce a copy of whatever was being displayed on your desktop at the time the button was pressed. PC Computers come equipped with a “Print Screen” button that will capture an entire image of your desktop. Located in the upper right corner of the PC keyboard, the early Print Screen button was very basic compared to the technology of today. Early print screens didn’t save your image digitally, there was no way to easily share your screen, and recording screen videos were unheard of. Now, computers come equipped with a host of free, built-in tools that let you print your screen, save it, share it, and send it. When it comes to troubleshooting technical problems or sharing information, accessing and using these types of software is easier and more streamlined than ever. This is an example of a Print Screen on a Mac computer. On PC, a Print Screen button will designate this image to be captured. On Mac, use the shortcut command+shift+3. Both computer platforms will save the image to your desktop. Screenshots differ from Print Screens in the sense that screen shots can be manually altered to capture a designated area of your desktop, whereas Print Screens will print or save a frozen image of your entire desktop. Print Screens cannot be manually adjusted, but you can alter the image using editing software like Paint, Preview, Illustrator, or Photoshop. You can also use the snipping tool to manually cut out specific images on your screen. This is a screenshot taken from the larger Print Screen image pictured earlier. To hone in on small portions of larger images, use the snipping tool. The snipping tool is a program that can be used for both Mac and PC computers to manually drag and cut out certain images being displayed on the desktop. To activate the snipping tool on Mac, press command+shift+4. Once you select the image you would like “snipped,” the image is recorded and automatically sent to the desktop. 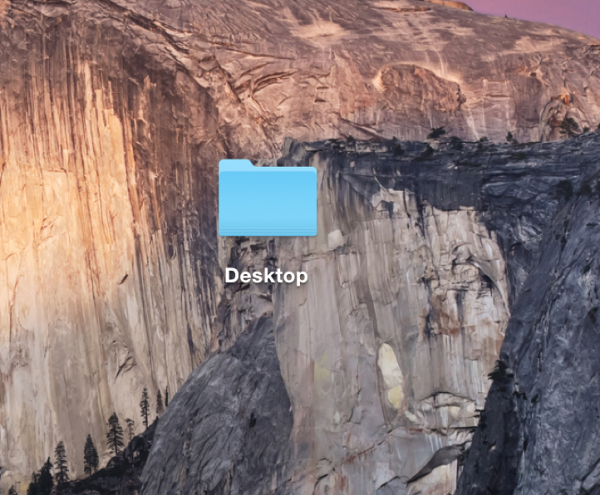 When they appear on the desktop, screenshots are automatically named to the exact date and time the image was taken. Screenshots are automatically named after the date and time they were taken. Once images are saved on your desktop, you can easily rename and send them using Email, cloud storage, or messaging applications (dependent on file size limitations). To activate the snipping tool on PC, however, there is no readily available shortcut. Instead, you must manually assign a hotkey for the snipping tool on PC. This is very simple and easy to do. Open the Start icon in the bottom left hand corner of your PC desktop. Enter “snipping tool” into the search bar. Right-click the snipping tool icon and select “Open File Location” at the bottom of the dropdown menu. In the “Shortcut” tab, click the “Shortcut Key” field. Assign “ctrl+shift+4” (or any preferred hotkey) for the “Shortcut Key” field. Apply changes, then click OK. When you want to take a full screenshot of a specific browser window, and not the entire desktop, screen captures are a very useful tool. 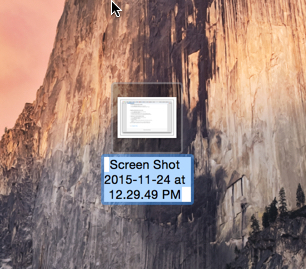 Taking a screen capture on Mac is very similar to taking a screenshot. Press command+shift+4 and then when the mouse cursor is replaced with the snipping tool icon, press spacebar. The snipping tool icon will be replaced with a camera icon, which can be used to capture whole windows on your screen. PC: Print Screen key, will be saved to desktop and clipboard. Mac: command+shift+3, will be saved to desktop. 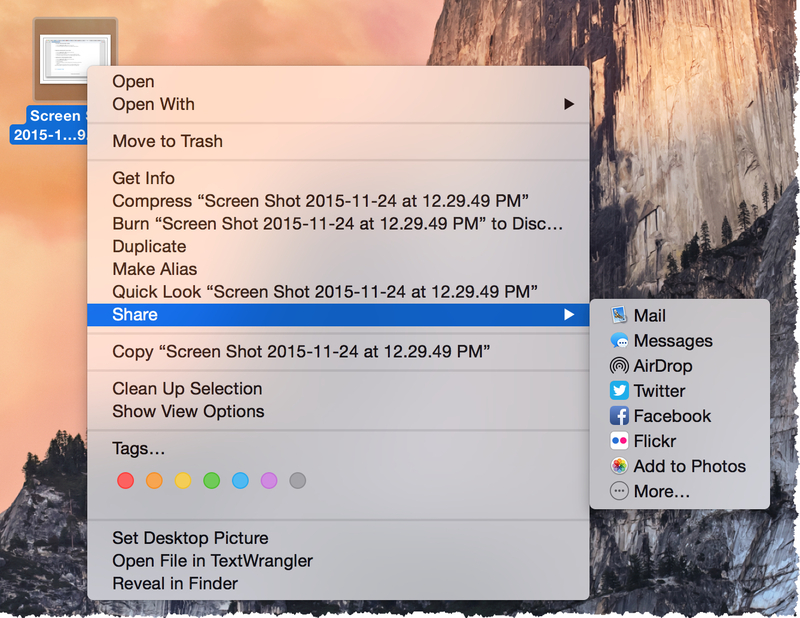 Mac: command+shift+4 will open the snipping tool on Mac. 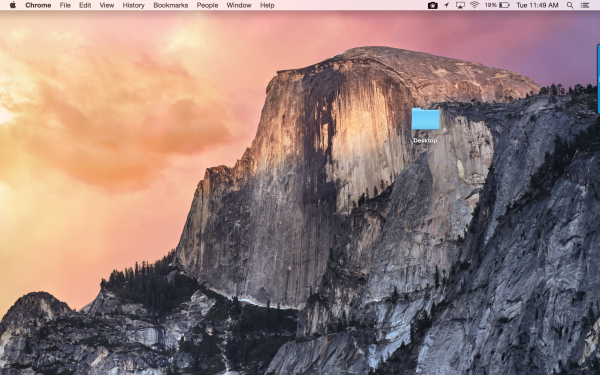 Mac: Press command+shift+4+spacebar, and then place the camera cursor on top of the window you want to screenshot. Screen Casts, on the other hand, are simply recorded videos of your desktop activity. The videos posted above earlier in this article are examples of screen casts and recorded using easily available applications. Users can utilize Quicktime X to record screen videos, but this software is only available for Mac OS Snow Leopard or newer. However, there are a plethora of free and moderately priced software applications being sold on the internet to suit your needs and technical requirements. Screenshot and Screencast software are particularly useful when capturing drop-down menus or any media that disappears when the cursor moves away from it. Since the internet is awash with original content that is constantly being reused and repurposed, it can be difficult to draw a line between fair use and copyright infringement. What is the purpose of the use? The more you stand to profit by reusing the content, the stronger the scrutiny. Reproduction for criticism or scholarly use is not considered copyright infringement. Is it reproduced once, or millions of times? Is it creative, or technical? How much of the copyrighted work did you reuse? The amount and sustainability is a deciding factor when determining copyright infringement. If you reproduce a line or two from a poem, or capture a small part of a picture, that is probably not infringement. If you reproduce the entire piece, that is probably infringement. Ask yourself how much when reproducing content. How will this effect the market or the value of the copyrighted work? Again, ask yourself how you stand to profit vs. how people stand to prosper from the reproduction of this content. When in doubt, always ask for permission from the original distributor, or simply find content that is royalty free for indiscriminate reuse and reproduction. If you copy and distribute someone else’s work without permission, you are violating copyright and are liable to be sued for infringement of digital intellectual property. The internet is rampant with plagiarism (due mostly to ignorance), and while most infringement isn’t penalized with a lawsuit, content providers are entirely in their right to pursue legal action if consent is not acquired. A well documented court case in 2000 over a lawsuit Sony Computer Entertainment filed in response to screenshots being taken of their copyrighted video games sided with the defendant under 17 U.S. § 107. The judge on the case made a point to “look to the nature and objects of the selections made, the quantity and value of the materials used, and the degree in which the use may prejudice the sale, or diminish the profits, or supersede the objects, of the original work.” Generally, “the fair use doctrine thus ‘permits [and requires] courts to avoid rigid application of the copyright statute when, on occasion, it would stifle the very creativity which that law is designed to foster.” Courts tend to side with defendants unless the copyright infringement is blatant, defamatory, or the defendant stands to profit by reuse. It is important to note the differences between embedding content and linking to content. Embedding: Audio or visual media that is hosted by a third-party website like YouTube and displayed on your own website through simple HTML code. Linking: Using a URL (uniform resource locator) referencing an address to a resource on the internet. Linking will not allow content to be displayed on your website, but will redirect you to said content. Rules about embedding content have dramatically changed in 2014 with a court case declaring that embedding content is not copyright infringement so long as the original message isn’t distorted, but it is still a point of contention for content providers. Linking to content, however, is seen as more of a respectful nod towards the creator since the user is redirected to the original platform the content was published on. It is important to realize that when taking screenshot images, the resolution you get from snipping the image being displayed on your desktop can differ from what might be expected. Taking a screenshot of a small fraction of your screen will be automatically enlarged to fit a large portion of your screen when viewing it.